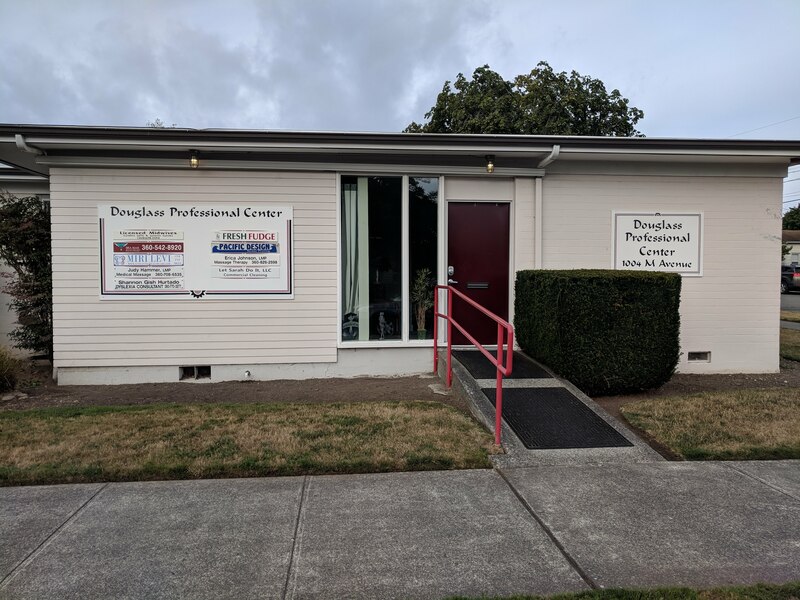 Just Living Healthcare has a new office in downtown Anacortes! Office visits are now available seven days a week for minor urgent care, lactation consultations and women's health. Virtual video visits and home visits still available as well. 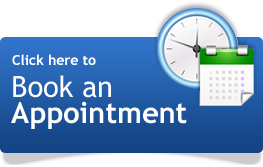 Schedule your appointment today! A patient centered practice with a practitioner who listens to you and works with you to develop a comfortable plan for your health and wellness. A practice that welcomes your involvement in medical decision making and focuses on helping you make the best choices for your healthcare. A practitioner that helps you feel empowered by teaching you to be self sufficient through patient education. A flexible schedule with evening and weekend hours provided along with additional concierge services available. Welcome to a practice that focuses on personalized care for you and your family. Miri is a Family and Women's Health Nurse Practitioner, Certified Nurse Midwife and International Board Certified Lactation Consultant (IBCLC). She achieved her bachelors and masters of science in Midwifery and Women's Health from Columbia University in New York City. She then completed a post-masters certificate as a Family Nurse Practitioner at the University of Massachusetts. Miri is dedicated to helping women learn how to breastfeed and continue successfully. Miri is also passionate about supporting women and families throughout the lifespan.